All voting members 16 years of age and over must have paid all outstanding dues to the Association by this time. 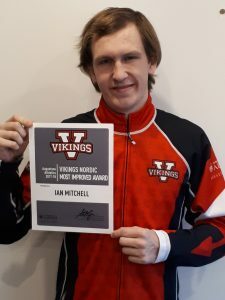 Congratulations to BAM athlete, Ian Mitchell, currently pursuing biathlon at Augustana University. 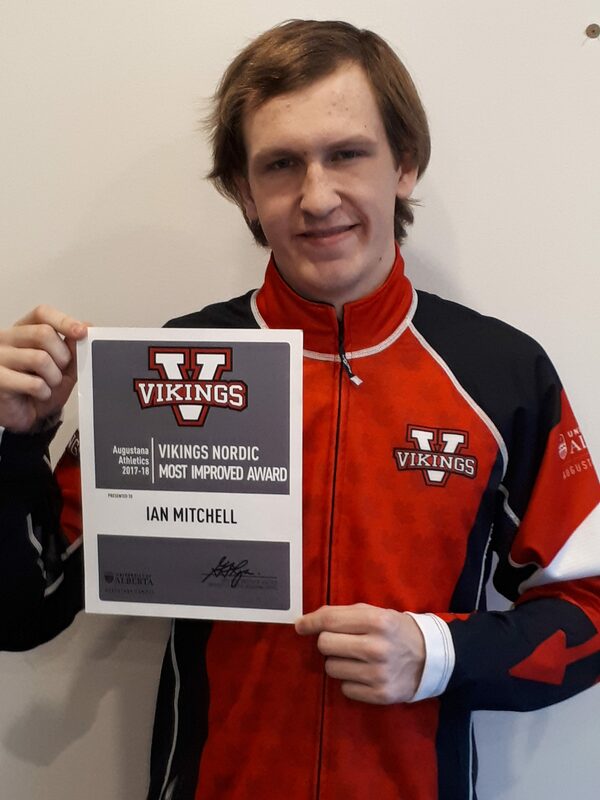 Here he is with his Most Improved Award for the Biathlon/Nordic Team at the Augustana/University of Alberta Athletic Awards Night last month. 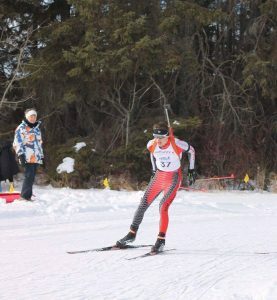 Congratulations Lucas Smith of Red River Nordic, in being selected to the Whistler Nordic Development Centre Biathlon Team! After returning from a gruelling high performance testing camp in Whistler, Lucas is super pumped to move there in a couple of months and begin a new chapter in his biathlon career. The Whistler Team is comprised of many of Canada’s top athletes led by WNDC Head Coach Etienne Letondeur. 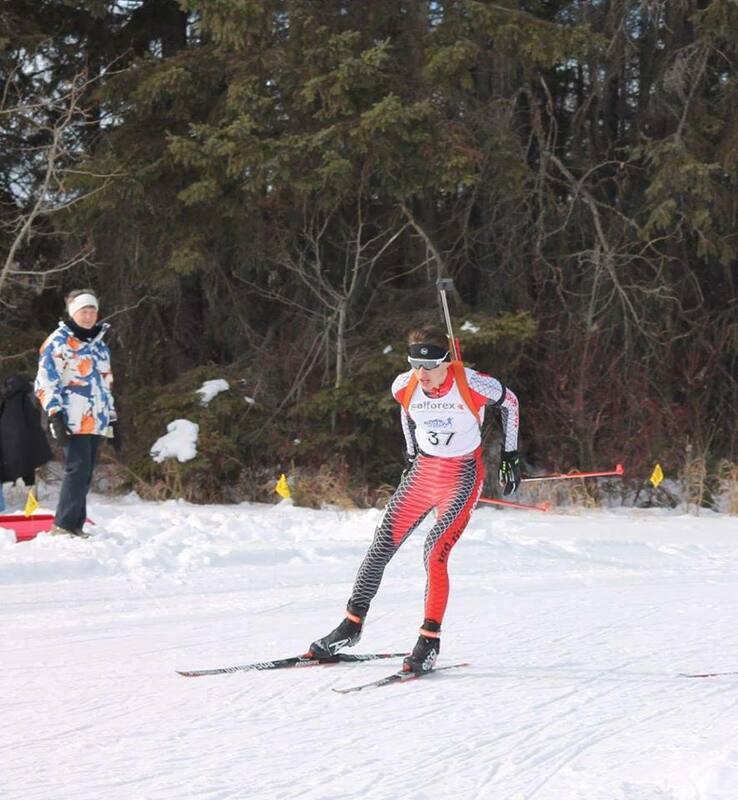 Good luck Lucas in your biathlon pursuit!